Come enjoy one of our signature soups, salads or appetizers. Our genuine Italian recipes include pasta, chicken, and fish dishes prepared fresh. 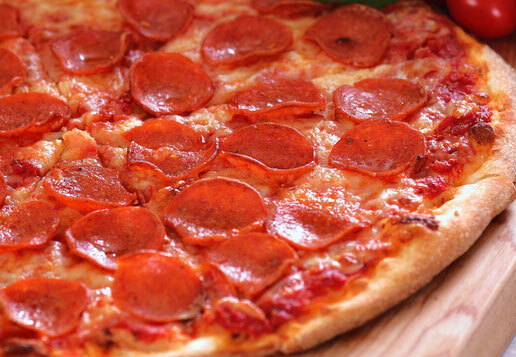 Our extensive pizza selection features New York Pizza, Pan Pizza, and Gourmet Pizza, as well as Calzones. Choose from our lunch menu 11-3 every day, including Pizza by the Slice! 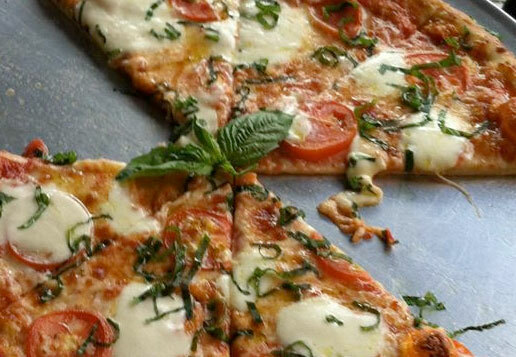 your favorite pizzas and genuine Italian food.